Conde de San Cristobal winery is owned by the prestigious business partnership Grupo Vinicola Marques de Vargas. The vineyards and winery are located close to Penafiel on the Pago de Valdestremero Estate, renowned for centuries for the excellent grape growing conditions. 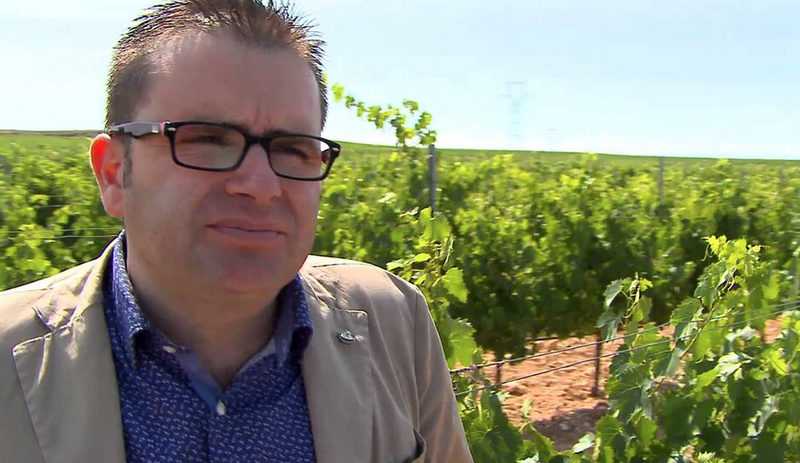 The philosophy of the partnership is consistent with that of its Rioja and Rias Baixas wines - to produce the highest quality wine, made from grapes grown on estate owned vineyards, in limited production. This project gives the Grupo Vinicola Marques de Vargas a strong presence in the three most prestigious wine growing regions in Spain. Production is limited and is dedicated exclusively to premium red wines. During the harvest, a rigorous selection of grapes is essential. Each variety and plot are vinified separately. After the grapes have passed through a vibrating selection table, cold maceration takes place for 9 to 12 days in stainless steel tanks, before fermentation. The wine is pumped over and an automatic remontage system breaks the “hat” daily during the fermentation process. New French, Russian and American oak barrels are used for their ageing. Total control is maintained along the entire process, from the vine to the bottle, conceived with the intention of achieving the highest degree of quality within a prestigious D.O., as is the Ribera del Duero. The result are wines that show great potential for development in the bottle, where their structure and aromas are refined with the passing of time.